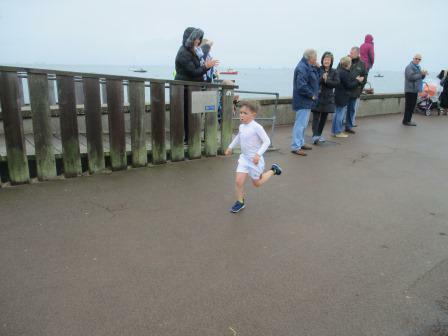 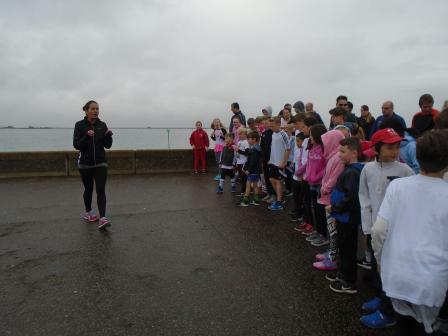 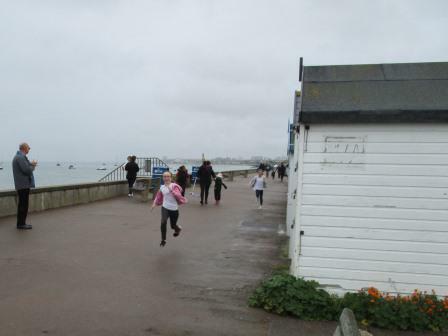 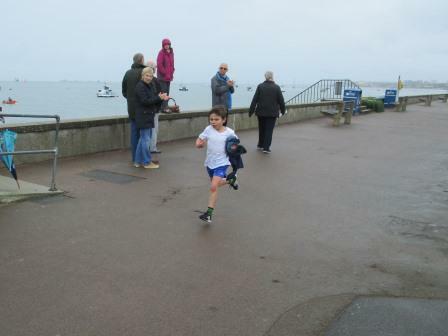 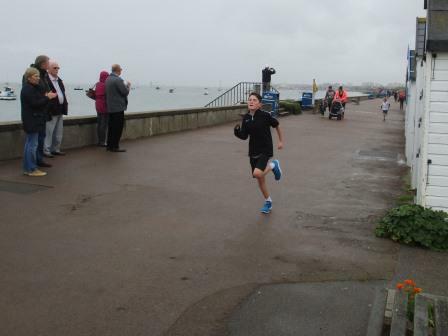 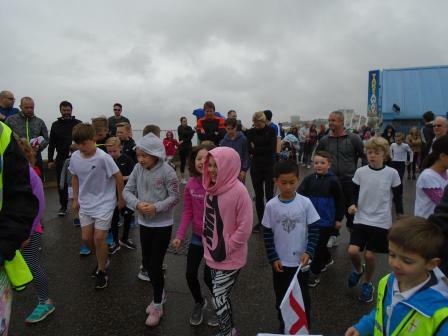 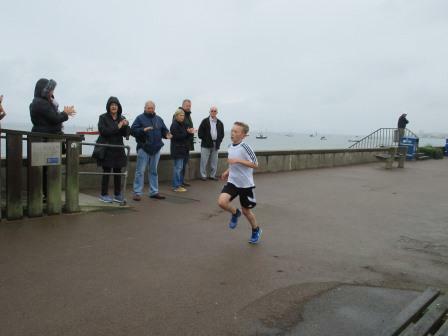 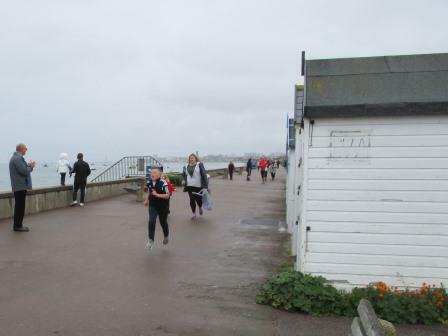 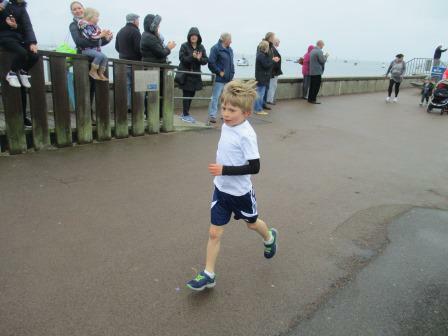 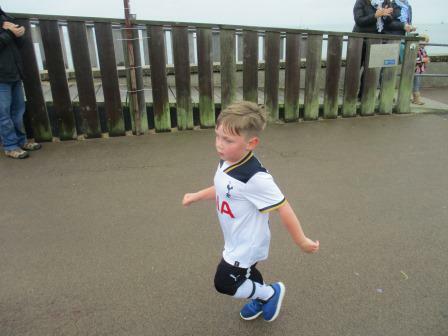 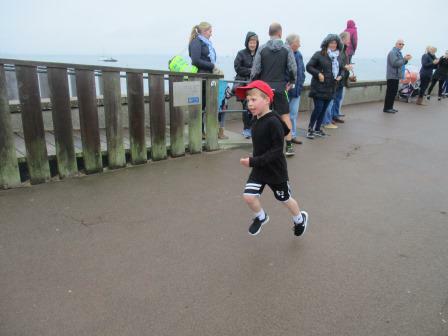 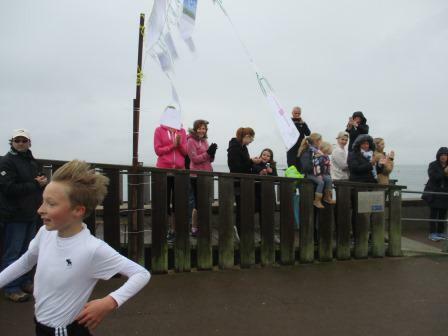 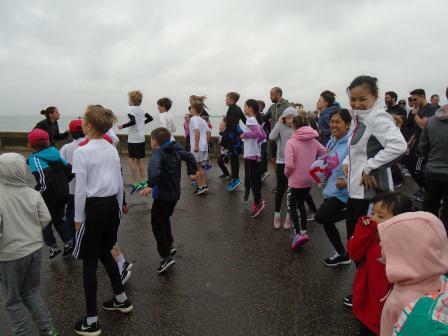 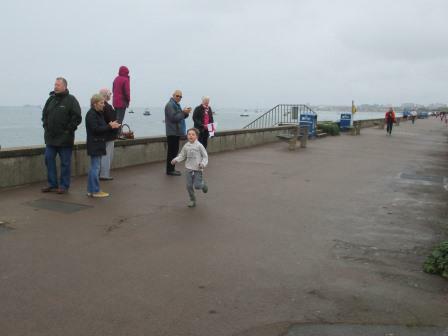 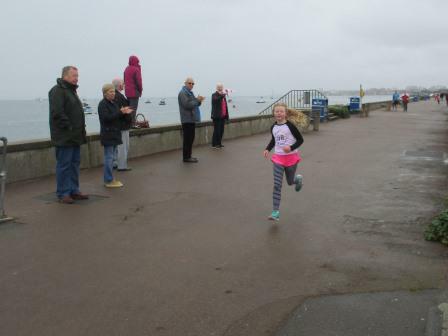 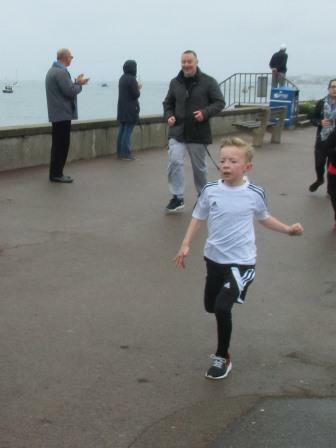 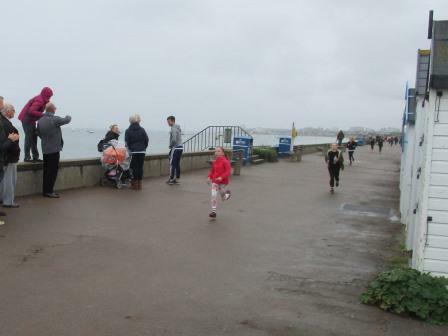 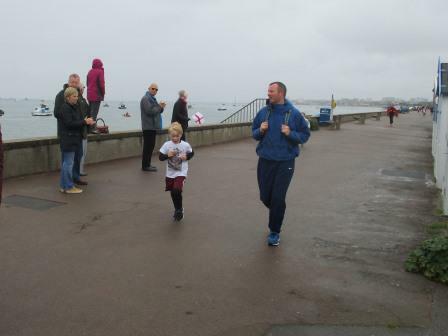 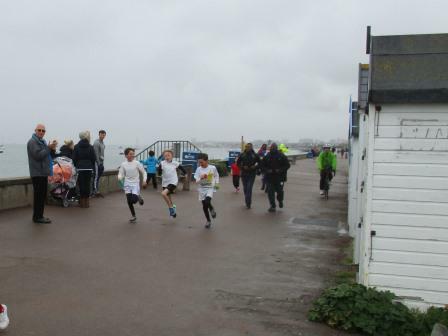 On Saturday 22nd April, to celebrate St George's Day, we held our Fun Run along the seafront from the Sealife Centre to Uncle Tom's Cabin. 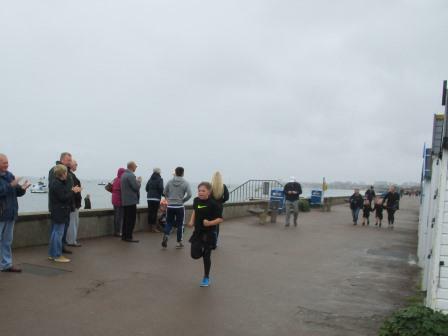 Despite the damp start to the day, it was lovely to see so many enthusiastic runners warming up at the Sealife Centre before the start. 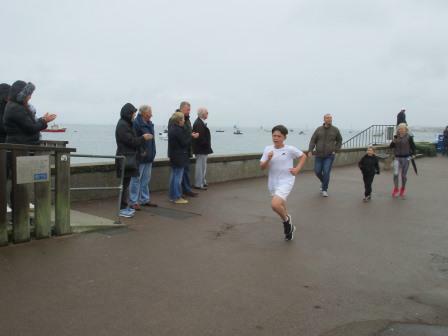 Jack (Yr 6) was the first boy to cross the line and Catherine (Yr 4) was the fastest girl. 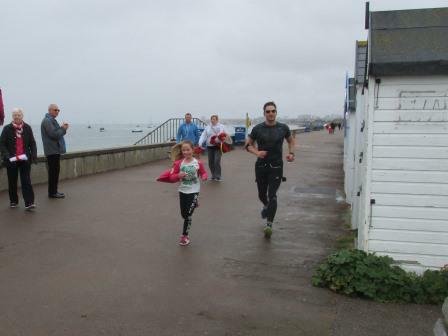 Well done to everybody that ran and a big thank you to friends and family that helped along the course.